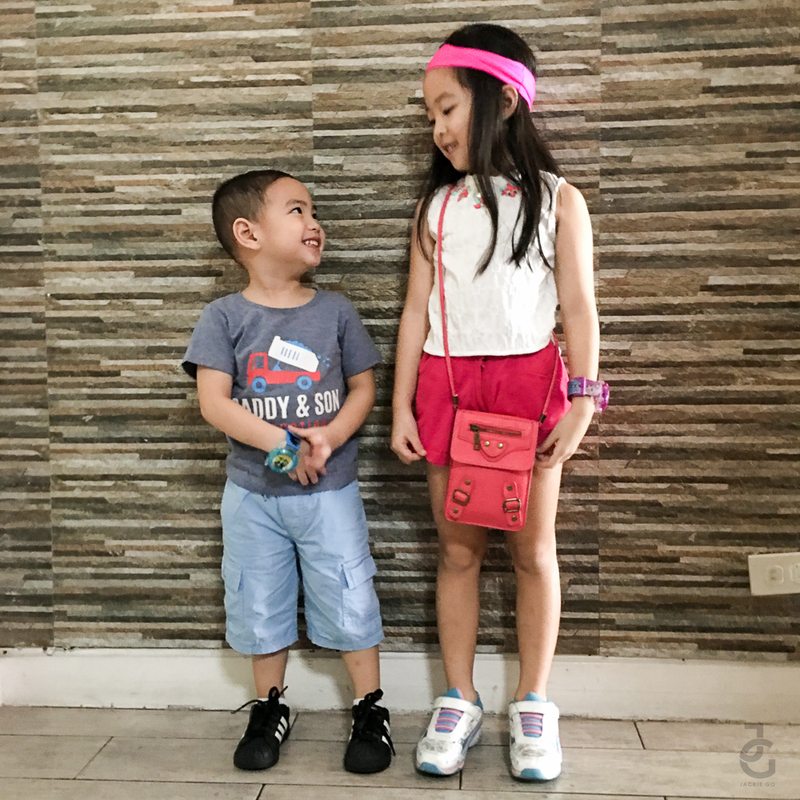 Let’s face it, Manila doesn’t have much open spaces & outdoor parks where our kids can play. My lil’ JGs always beg me for park play date but since the only public park we can go to is in another city and is a few kilometres away from home visiting the park always seems to be a challenge – the logistics, choosing the date & inviting play mates always bring setback. 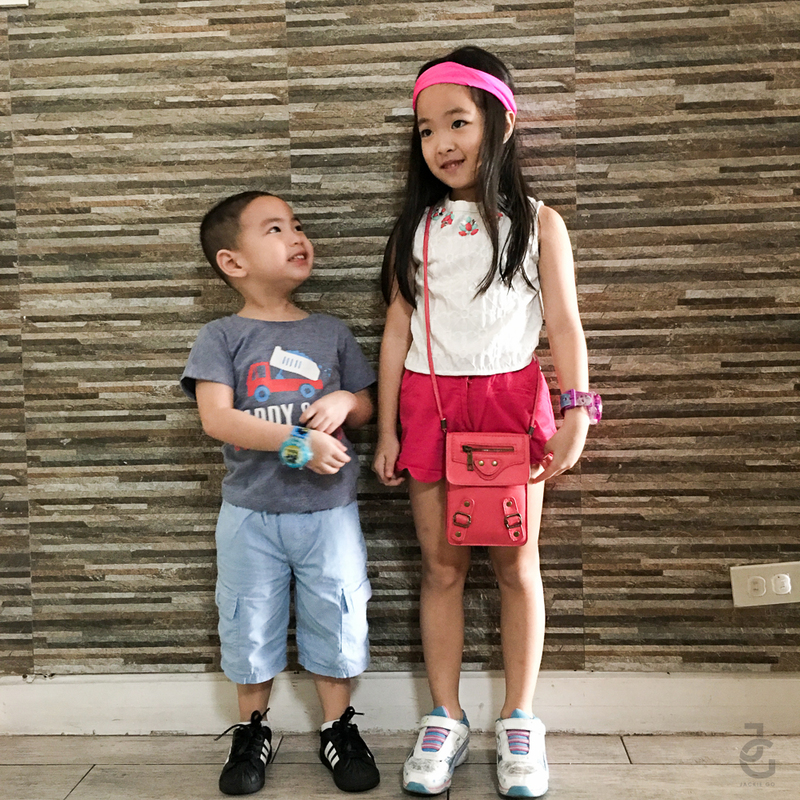 I wouldn’t say my kids aren’t active because they do run around & play at indoor parks – those kid-based play parks usually found inside malls – but I couldn’t say they exercise on a regular basis either. While school eats up most of their time, I know that they also need time to stay active in order for them to have overall wellness. Keeping our kids active can be challenging especially if they’re used to being cooped up at home. How can we keep our kids active? Here are some tips that have worked on my lil’ GJs. While park play date isn’t always feasible for my lil’ GJs, I give them options on what they can do instead that can still keep them active – swim, bike, play ball are just some activities they can do. What better way to keep your kids active than by joining them? Since they look up to you & see you as a role model, it’s the perfect opportunity to encourage them to be more active. Not only will you keep them moving, you also get to spend quality time with your lil’ ones. Whatever activity your lil’ ones choose, always make sure to dress them appropriately. Go for light fabrics –such as cotton– to keep them comfy and cool especially now that summer’s just around the corner. 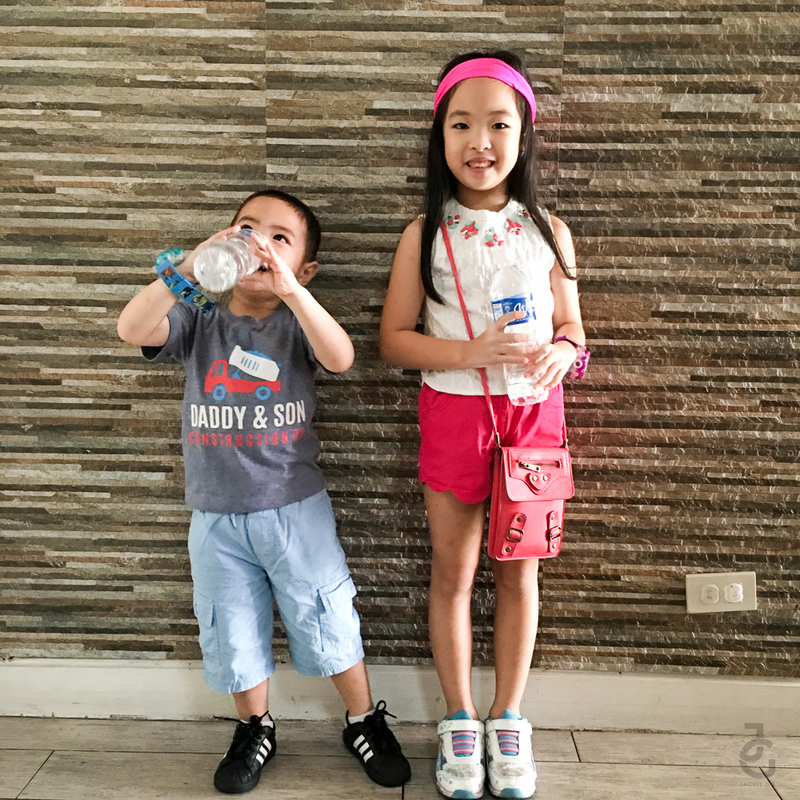 Aside from having the right outfit, don’t forget to keep your lil’ ones hydrated. Being active will surely make them sweat, so don’t forget a bottle or two of Wilkins Distilled Drinking Water. 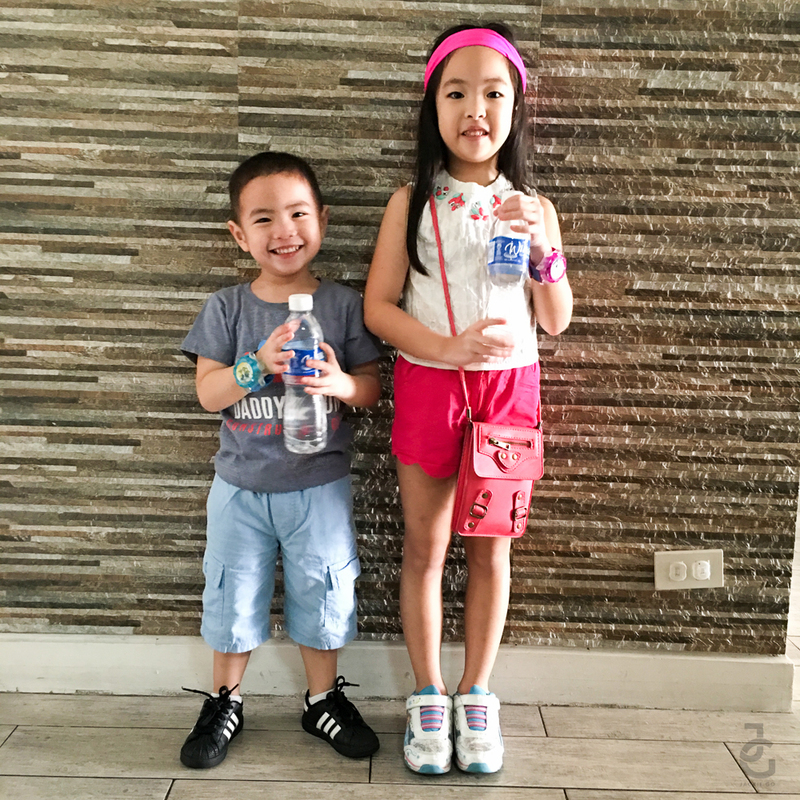 It’s the brand most trusted by moms –myself included– in keeping their lil’ ones hydrated. How do you keep your kids active? I’d love to know other actives that I can let my lil’ JGs try.